If you’ve been on a conference call with OCLC lately, you might have experienced that awkwardness of not knowing who you’re talking to sometimes—OCLC? PICA? Former Fretwell-Downing? Actually, the confusion is small compared to many of the name games that have been going on lately, whether it’s corporate identity, code-names for new products, or the revolving door of corporate leadership. 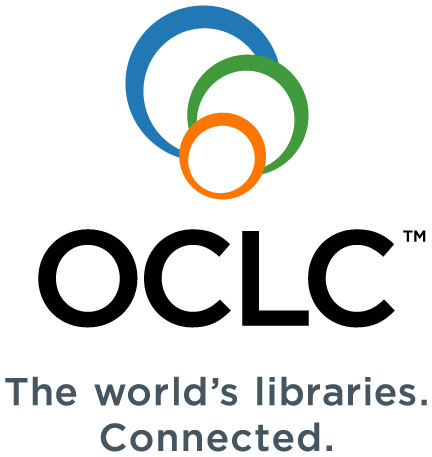 Well, in an effort to get out in front of the impending confusion, OCLC has rebranded itself . . . OCLC. There’s a new logo and a new tag line. Branding and marketing aren’t really my thing, I have to admit. I’m much more interested in other news coming out of OCLC, and that is the publication of its latest report, Sharing, Privacy, and Trust in Our Networked World. I have not read the entire report yet, so a detailed review would be premature. Suffice it to say that this thing has a huge amount of data behind it. Sharing, Privacy, and Trust reports statistics and perceptions in six countries. I got my hands on a copy and it’s long, so prepare yourself. If you’re fatigued by all the talk about social networking, I suggest skipping to section 3-1, where the discussion of privacy begins. See if you can leave your library ethos at the door and read these sections with an open mind. Finally, keep in mind that this is a report to the OCLC membership—this isour report; we paid for it. We should take some pride in its production because there are few library organizations producing reports of this magnitude for free consumption. “there are few library organizations producing reports of this magnitude for free consumption.” Yup, LITA among them. We need to liberate ITAL.